I have been photographing the twins since they were itty bitty 3 pounds! It truly is amazing to watch them grow and see what type of little personalities they will have! This session was just as fun as it looks! I thought of going downtown to Fells Point would be a lot of fun for the girls, there is so much character in Baltimore and fells point has beautiful cobblestone streets, stunning architect and so much variety! I just adore this family which happens to be my cousin <3 Enjoy the photos they give me all the feels! Lina Andrade - How cute!!!!!!!!!!!!! I would love a session like this!!!! Tabitha - I love these! 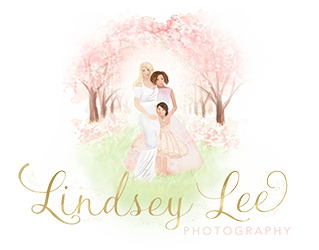 I need to come to Baltimore so you can photograph my family, Lindsey. Shana - These are adorable! I wish I lived closer to Baltimore so you could photograph my family!! dana - gorgeous ! I love your work ! Jackie Kelley - OMG These sisters are so adorable I love this pictures so much. What a beautiful family they look like they belong on the cover of a magazine!